partments, and dorm rooms. Black/Stainless Steel. 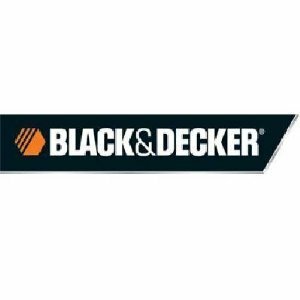 Black+Decker and the Black+Decker logo are trademarks of The Black & Decker Corporation and are used under license. 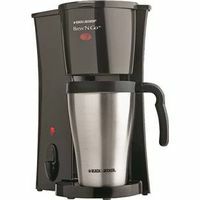 *Cup equals approximately 5 oz. (varies by brewing technique).. WARNING: This product can expose you to chemicals such as Styrene which are known to the State of California to cause cancer, and Bisphenol A (BPA), which are known to the State of California to cause birth defects or other reproductive harm. For more information go to www.P65Warnings.ca.gov.